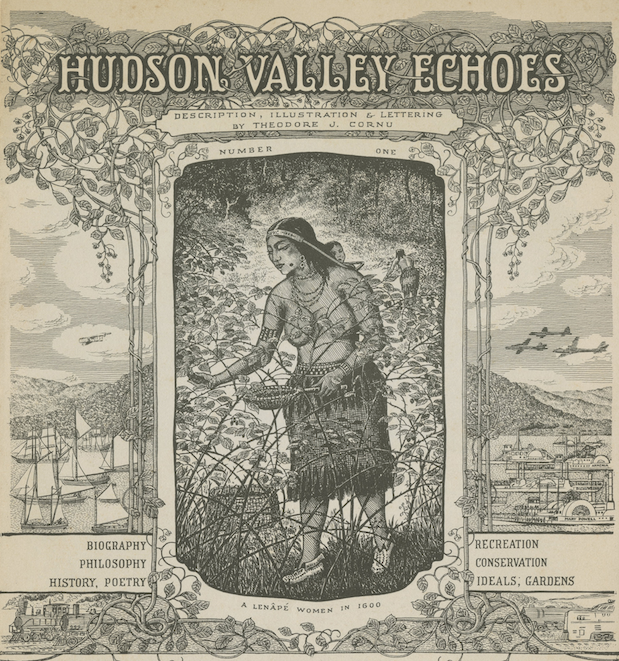 Below is issue 1 of Theodore J. Cornu’s extraordinary hand-drawn, hand-lettered, self-published journal, Hudson Valley Echoes. When the publication opens you can click on the pages and enlarge them. The embedded viewer uses Flash, so if you don’t see it below because your device doesn’t support Flash, you can click here. Issues 2 to 4 are coming soon . . .